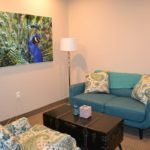 Significant amounts of time, energy and thoughtfulness are spent creating clinical spaces that will be experienced positively by our guests. 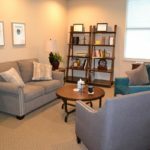 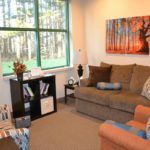 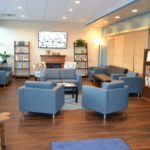 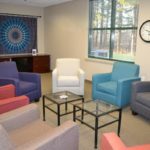 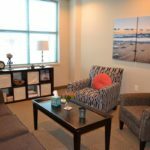 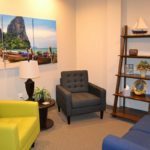 Although we believe that the relationship between the therapist and client is the primary factor that facilitates meaningful change, we also acknowledge the power of the environment. 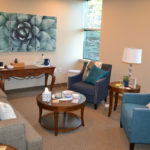 It is our mission that our clients who have felt danger in their lives, feel safe in our space. 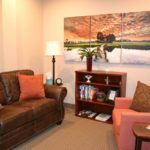 It is our mission that our clients who have felt oppression in their lives, feel freedom in our space. 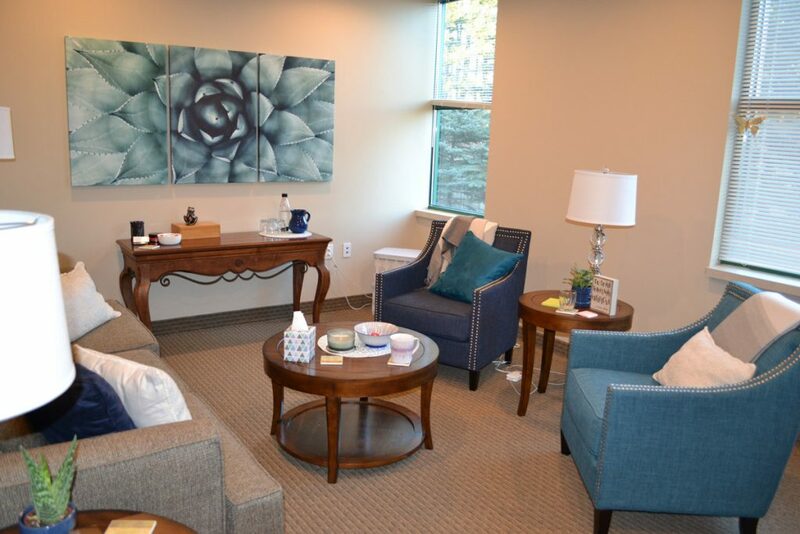 It is our mission that our clients who have felt anger and worry in their lives, feel soothed in our space. 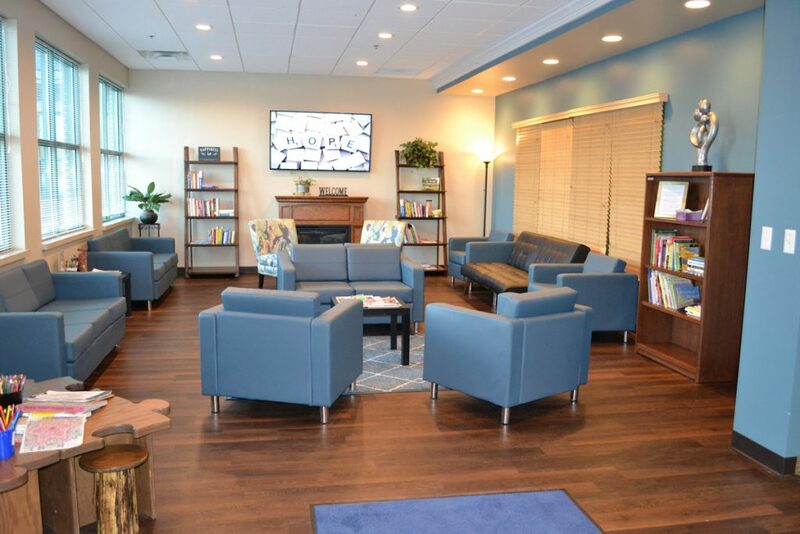 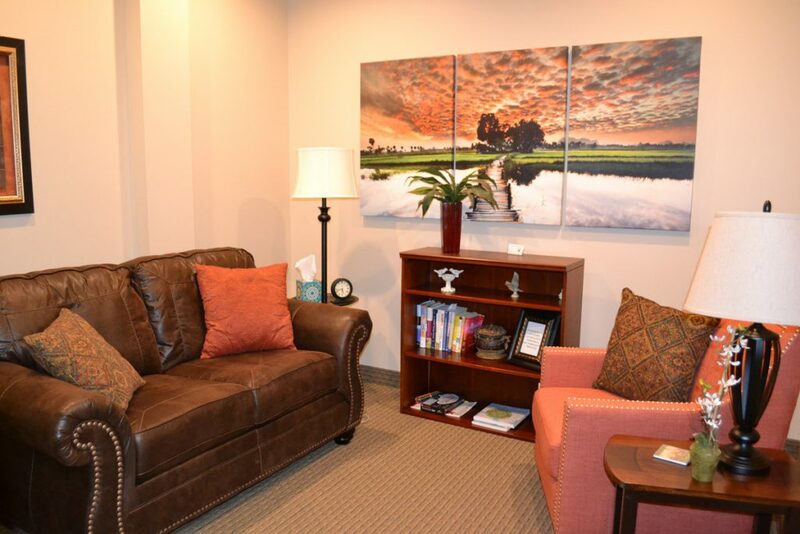 It is our mission that our clients who have felt sadness or devastation in their lives, feel comforted in our space. 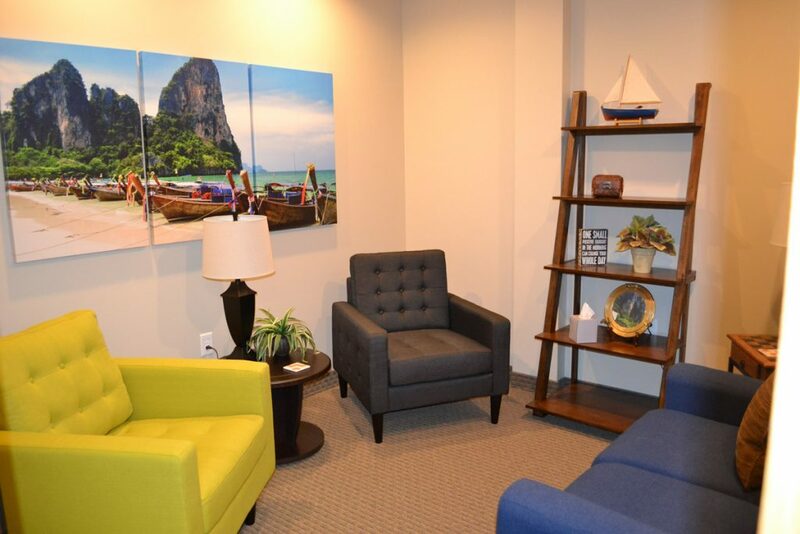 From the moment you step into a Perspectives’ waiting room, we hope that you will experiment with new rituals. 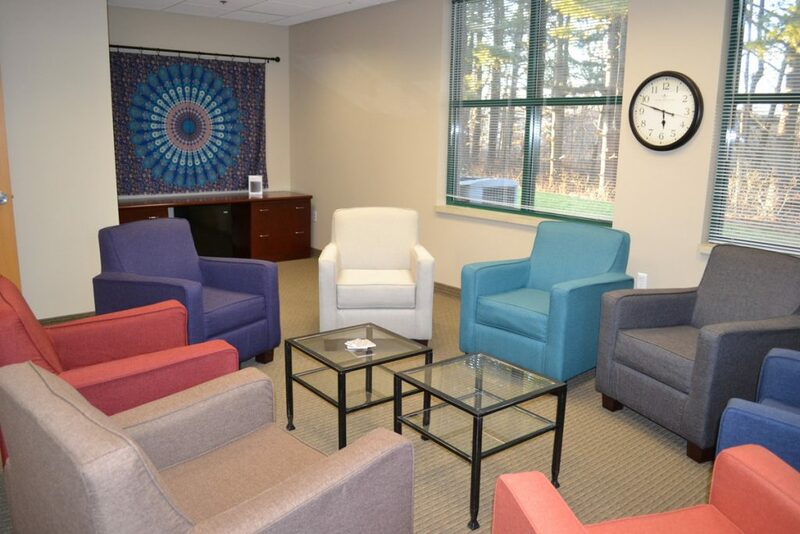 Perhaps you will choose to color a mandala while you wait. 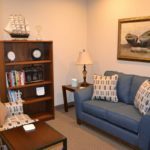 Maybe you will arrive 10 minutes early each week to read one of the many helpful books that we have available for our clients. 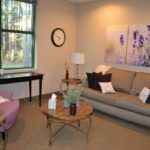 Or maybe your self-care ritual will be simply sitting in silence as these tend to be rare moments in your day. 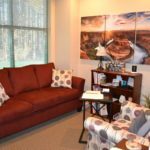 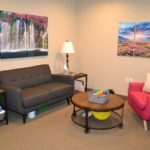 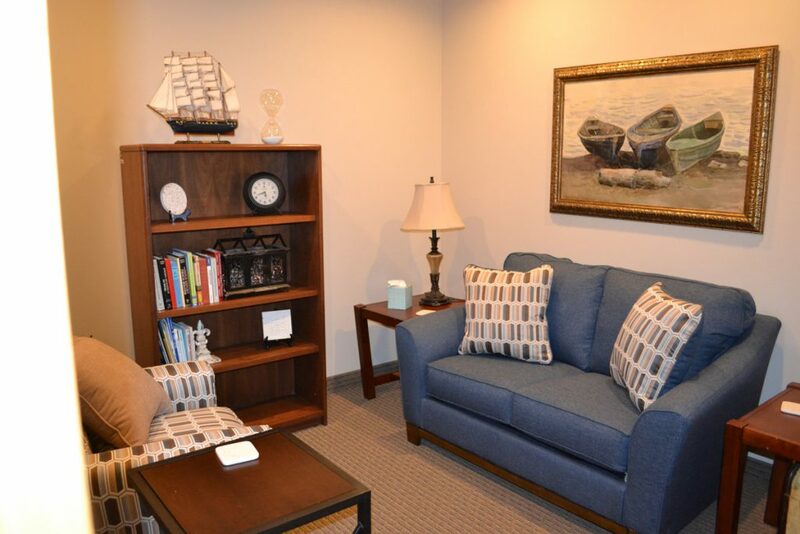 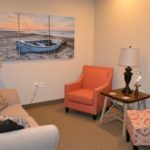 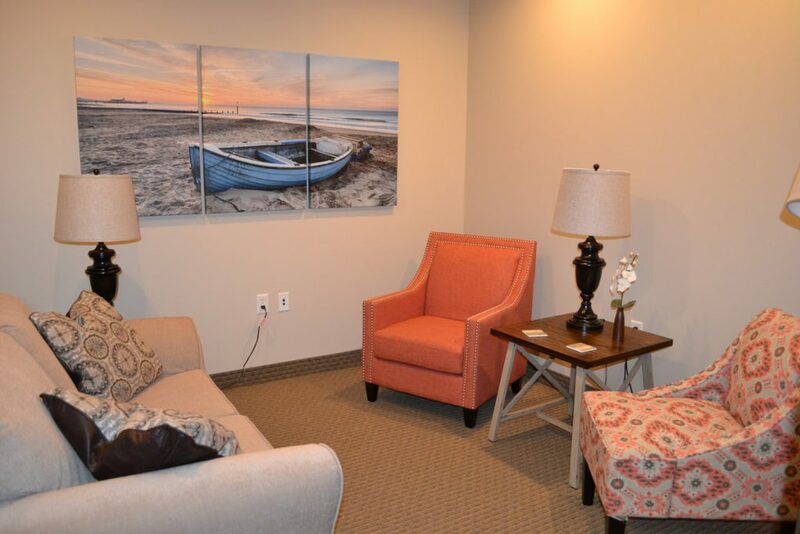 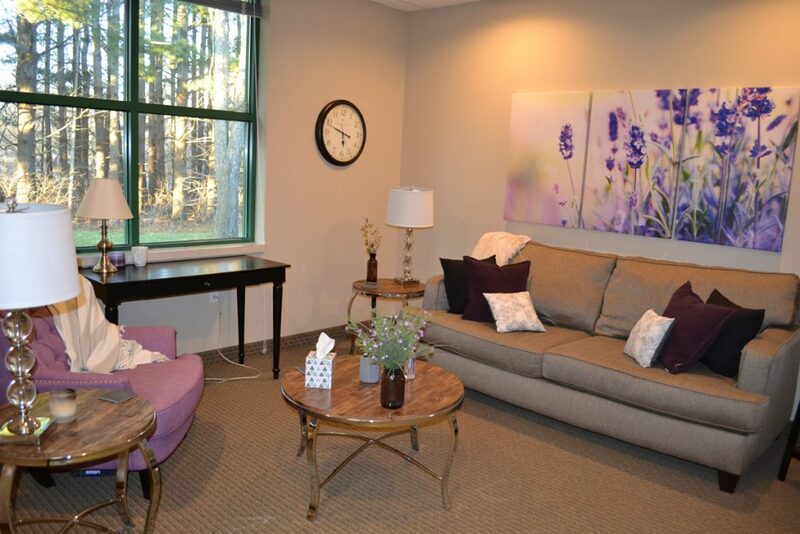 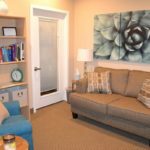 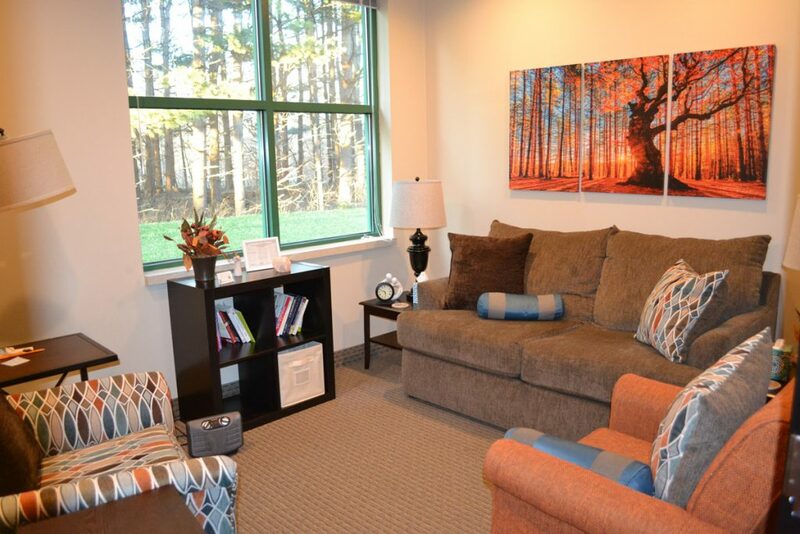 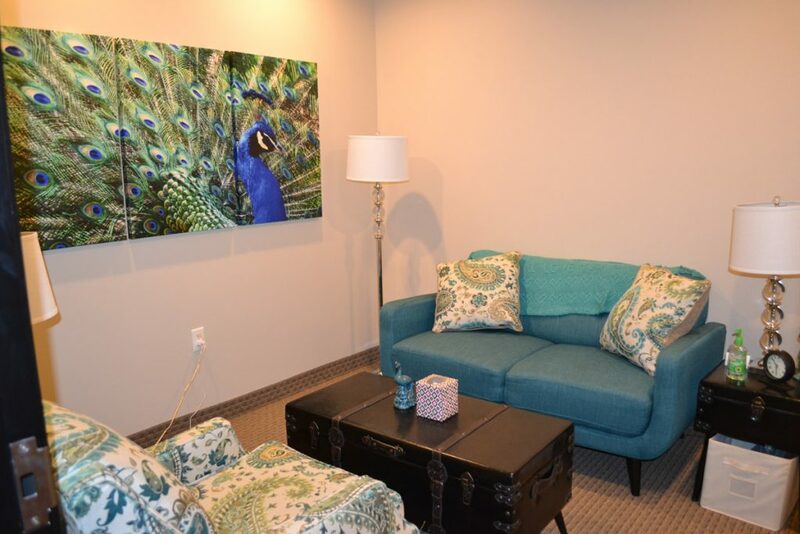 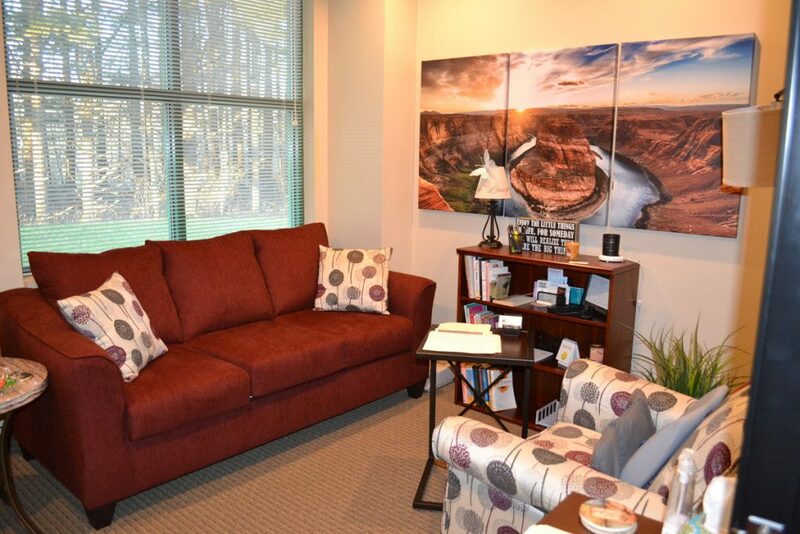 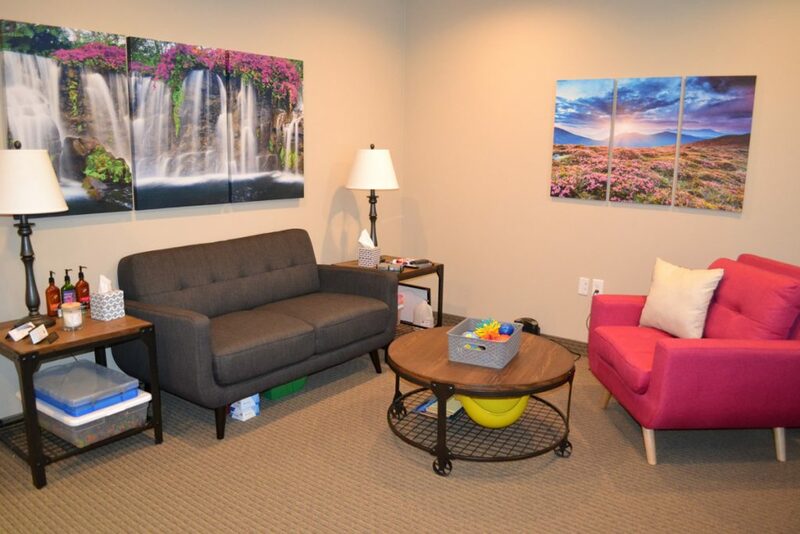 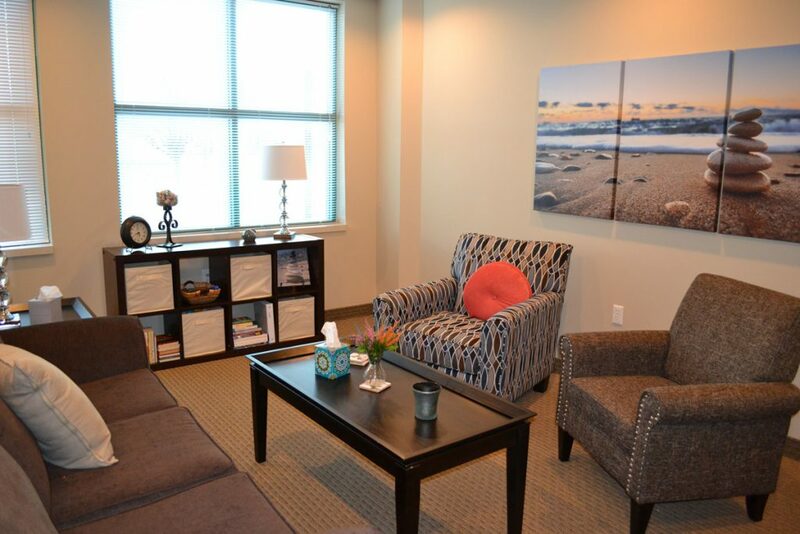 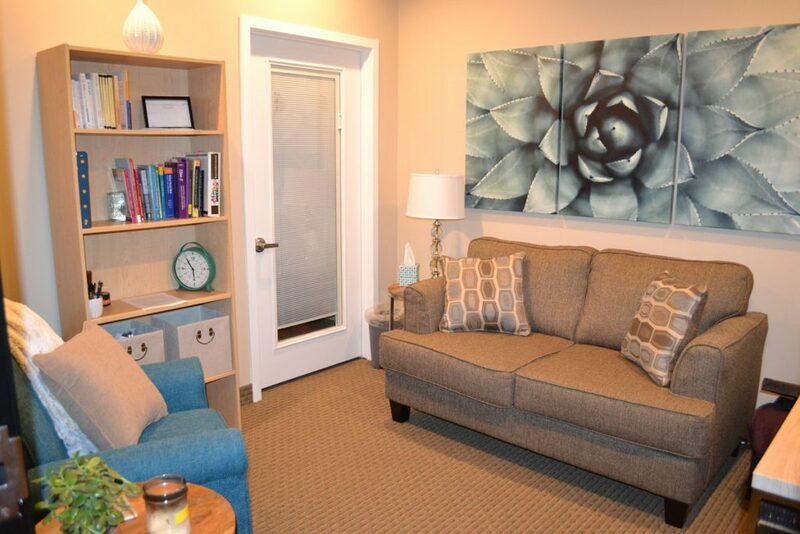 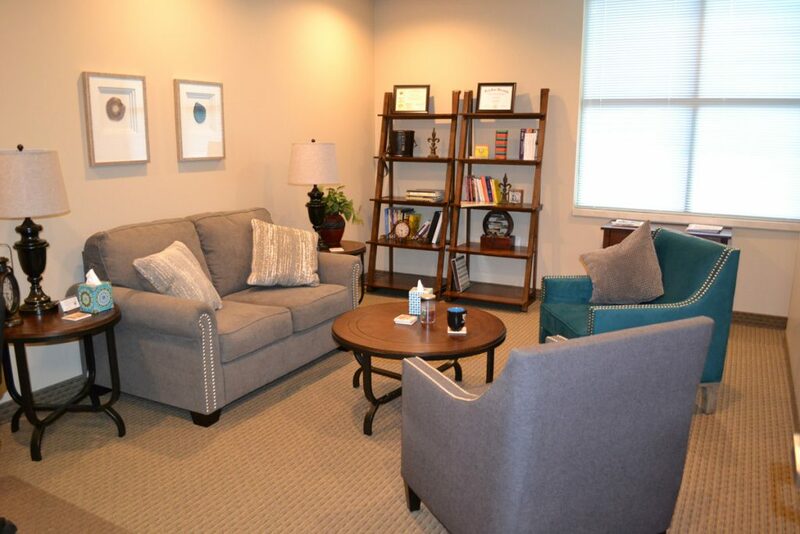 The therapy rooms at Perspectives are intended to be spaces that are welcoming and calming. 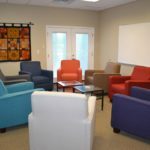 We hope that you experience them as a space where you can become vulnerable, empowered, tearful, inspired, hopeful and motivated for lasting change. 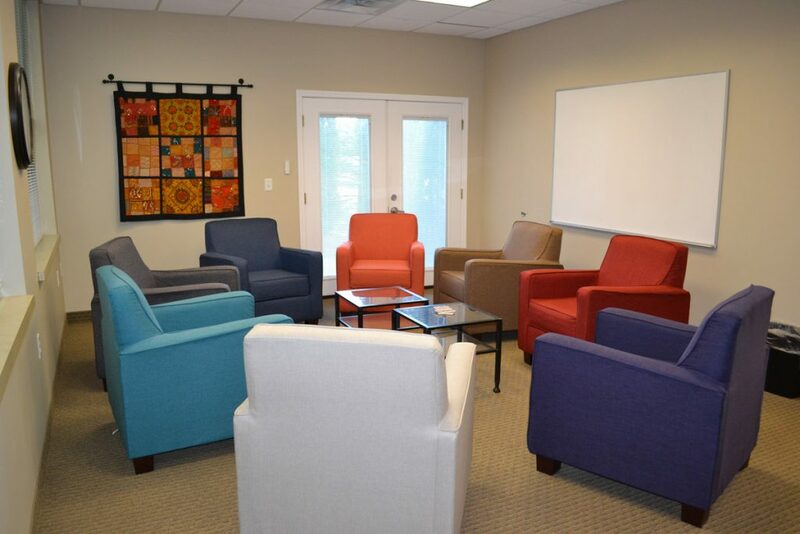 We would humbly welcome the opportunity to share a space with you!